Are you looking Manual Call Point in Chennai Yes. Manual Call Point in Chennai. 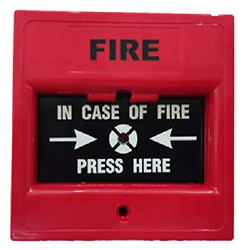 BSS Fire Protection Systems supplies Manual Call Point at affordable price , we can also provides best Installation, and Standard level Services, and undertaking AMC at affordable price. For more info Contact BSS Fire Protection Systems. We have gained a remarkable position in the market that is involved in offering Manual Call Point. We bring forth our vast industrial experience and expertise in this business, instrumental in providing Manual Call Point. 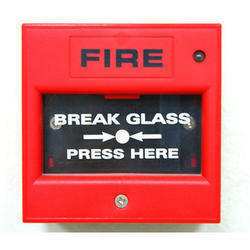 We are one of the most reliable companies in this domain and are into offering Fire Alarm Call Point. In order to keep pace with the never-ending demands of customers, we are involved in offering a wide range of Manual Call Point.